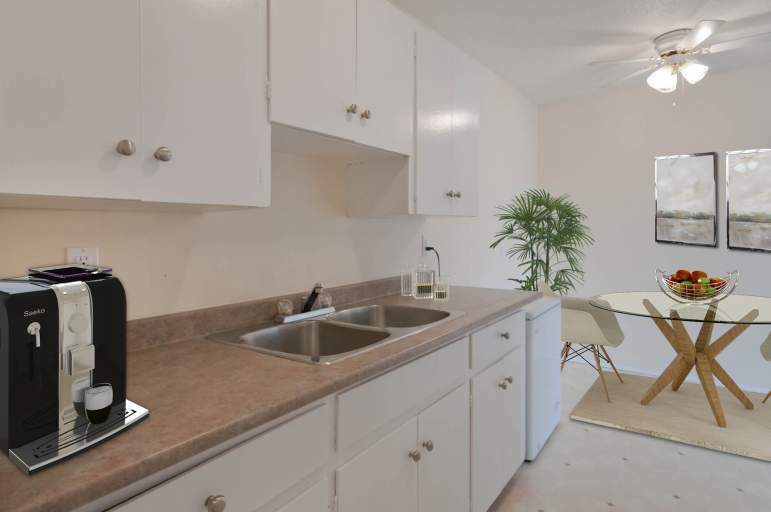 1 bathroom | 726 sqft. 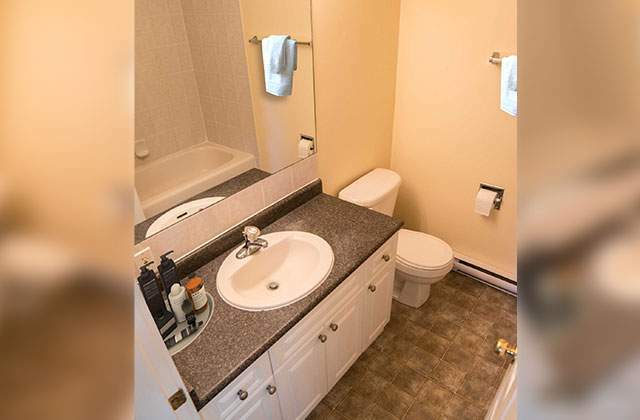 1 bathroom | 980 sqft. 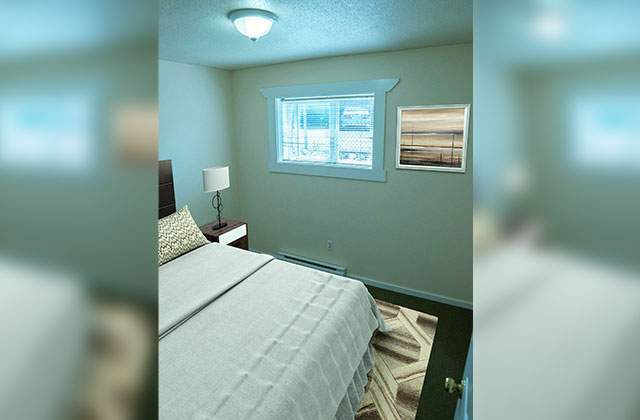 Ashbury Court at 3710 15th Avenue is a three-building rental apartment complex in a safe accessible neighbourhood of Prince George that has been extensively renovated and refurbished with newer windows, bathrooms, fixtures, appliances, flooring, cabinets and more in every suite. 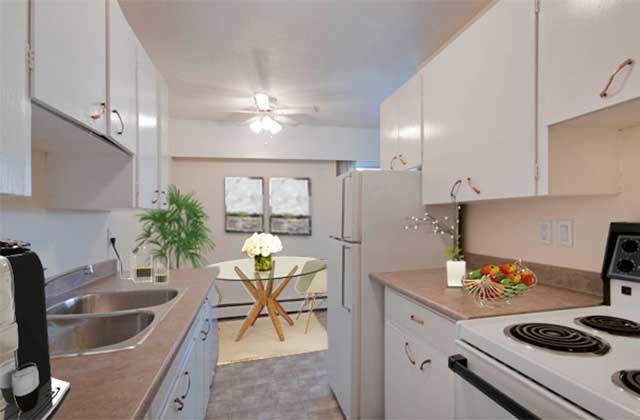 Updated one and three bedroom apartments feature kitchens with three appliances, along with bright, spacious living and dining areas. 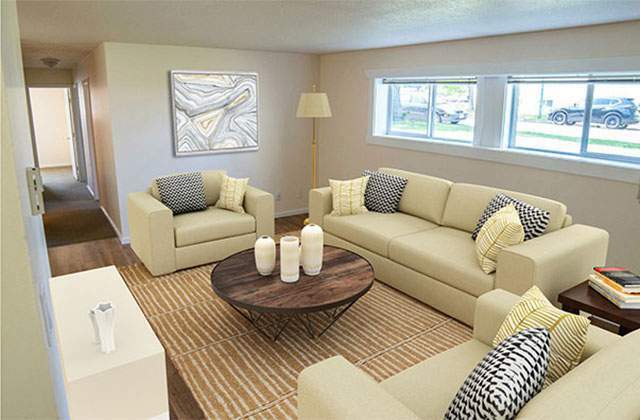 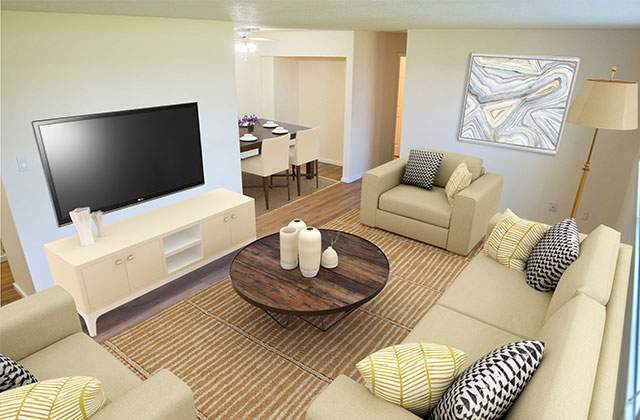 Each suite comes standard with window coverings, laminate floors and in-suite storage space. 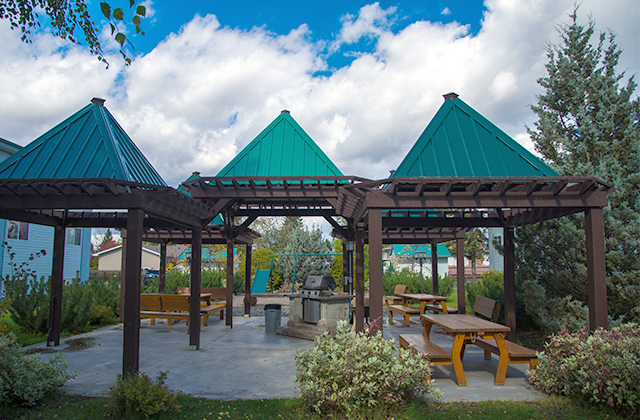 Residents also enjoy the interior courtyard, complete with a gazebo and patio with picnic area, a community gas BBQ and a playground. 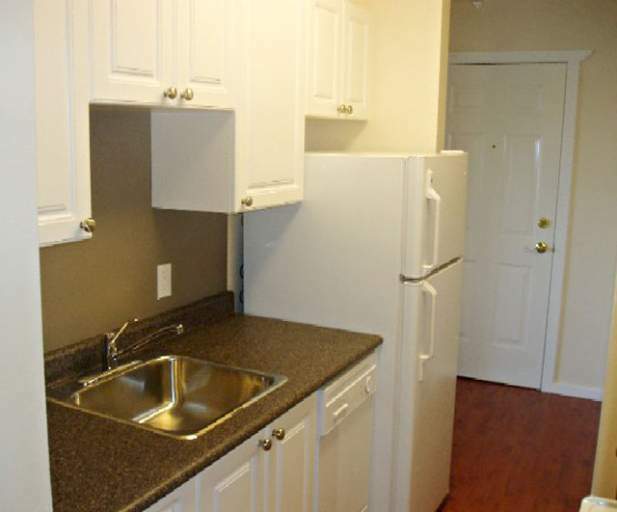 On-site laundry facilities, paring with plug-ins and a bicycle storage shed area also part of Ashbury Court. 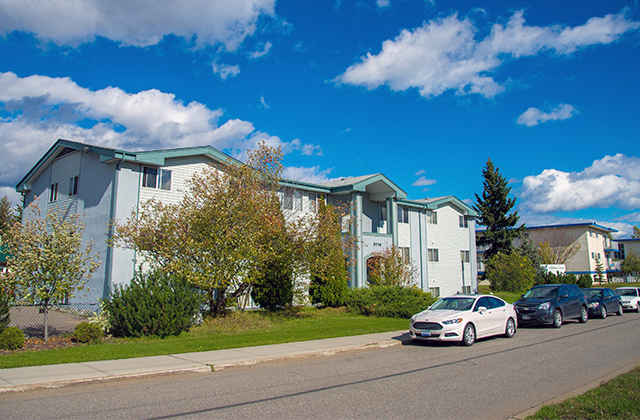 Located in the central Spruceland neighbourhood, a block from the Cariboo Highway, Ashbury Court is close to many services and amenities such as cafes, restaurants, grocery shopping and parks, which are less than a kilometre from the buildings. 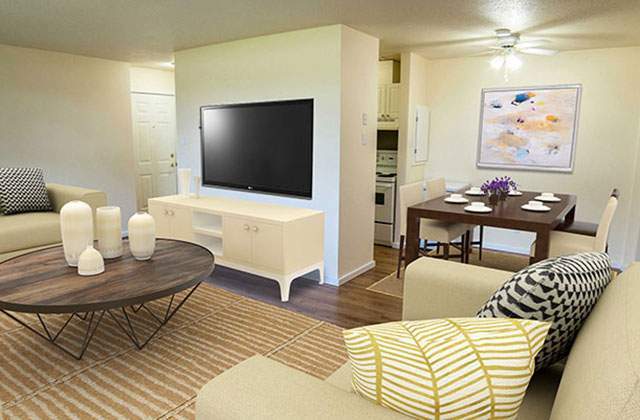 Additionally, the downtown, Pine Centre Mall, University of Northern British Columbia and College of New Caledonia are within a five minute drive away. 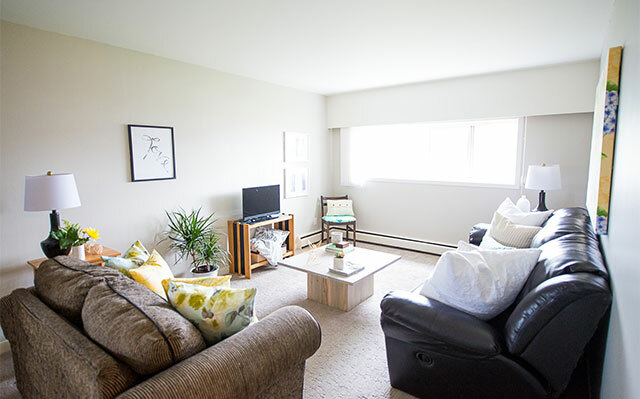 For those who love the outdoors and staying active there are nearby soccer fields and an aquatics centre as well as CN Centre, Rainbow Park and the Prince George Golf and Curling Club. 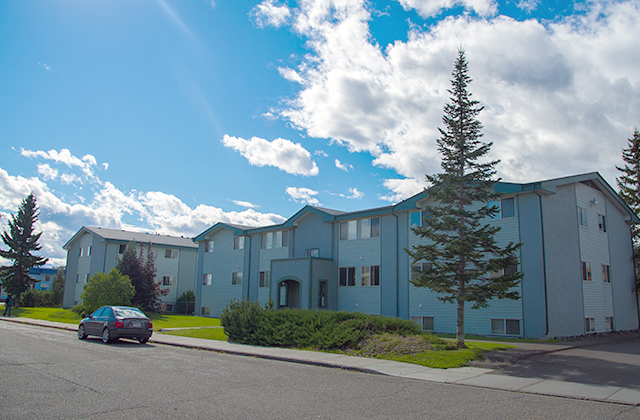 Learn more about Ashbury Court Apartments for rent in Prince George by calling the building manager today.